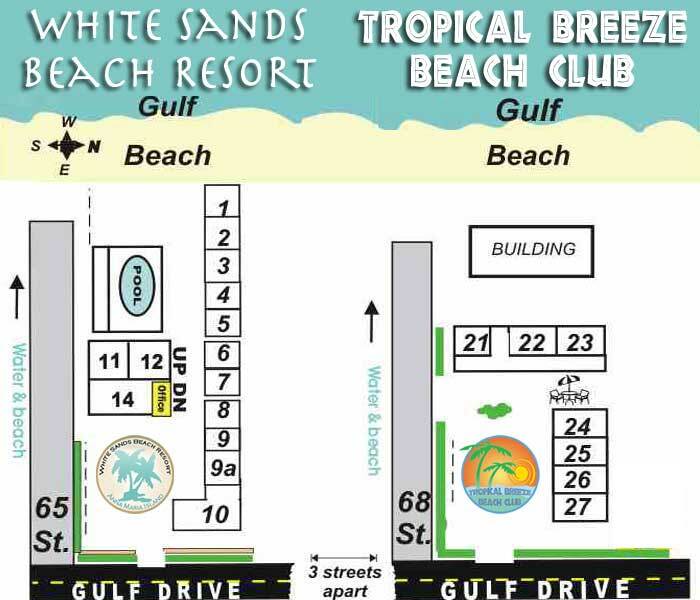 The Beach Bistro is an excellent high end waterfront restaurant, with beautiful view of the Gulf and beach. The Bistro endeavors to procure the very best American food product and serve it at its best. The Bistro Serves only “real fresh grouper”, “Prime” American beef, domestic lamb and “the best Smoked Salmon in the free world”. 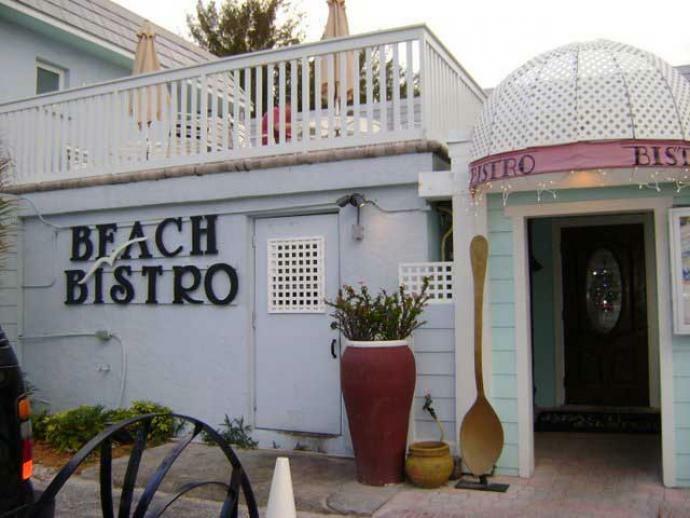 The Beach Bistro boasts the highest Zagat rating for food and service in the state of Florida. It is included in Zagat’s “Top Restaurants in America” and is lauded by the guide for “the best food on the Gulf Coast,” “as good as any in New York or Paris.” Dinner for 2 with Appetizer, salad, wine and dessert will cost you around $150 to $200. Well worth it ! !